Thailand. 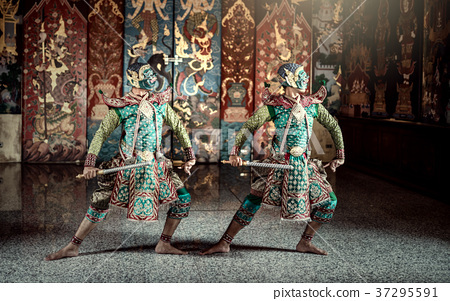 Khon performance art of Ramayana story giants green body. Character in ramakien the best story of Thai and Asia.